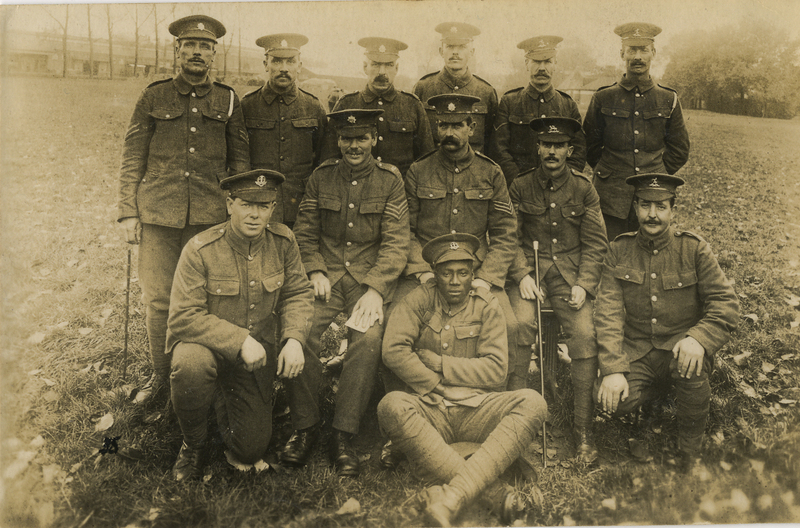 The Project – Beyond the Western Front: What the First World War means to Black, Asian and minority ethnic communities today. 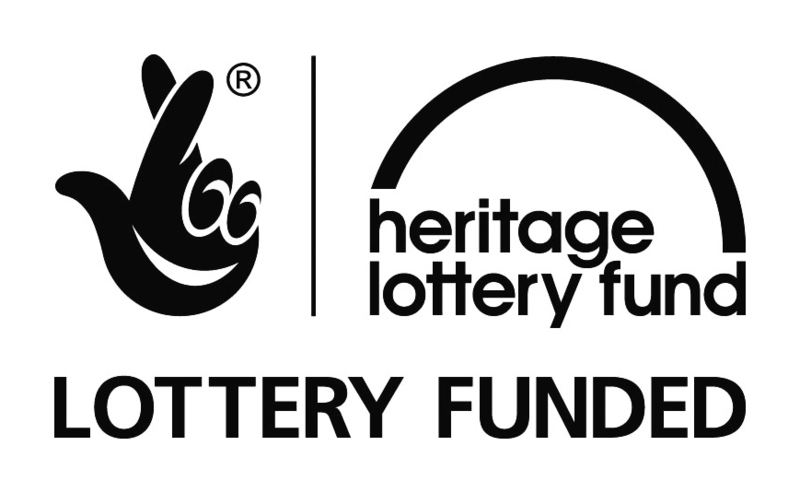 This Heritage Lottery Funded project carried out research into the local archives, museums, libraries and other places of culture and heritage to unearth hidden stories of Black, Asian and minority ethnic people and communities’ involvement and contribution to the First World War from the local region as well as in the home countries perspective. This project touched upon immigration and migration as the war enabled more movement of peoples. Research and dissemination was carried out by the people from these ethnic minorities. Findings were shared through a number of different events such as a touring exhibition, information sheets, creative workshops and artwork. The legacy is this website. A living archive which will always be a work in progress as information, findings and stories continue to come to light. * to engage these people in learning about and appreciating their cultural and local heritage through engagement with museums, libraries, archives and other places of culture and heritage as well as through an appreciation of the arts and creative activities. * to encourage these people to contribute to their heritage and understand its importance for future generations; through adding to the findings through personal archives, stories and histories.